Keeping your oral health in excellent condition should be a priority at all stages of life, and you probably visit the dentist whenever problems surface. However, a dental hygienist provides a slightly different service, which focuses on prevention rather than treatment. If you need a dental hygienist appointment in Ealing, Stunning Smile & Skin is the only service needed to restore that natural glow. Most people are less likely to appreciate the benefits of dental hygiene services than they are to acknowledge the need for general dentist treatments. Let us clear up any uncertainties below, before booking an appointment to let us clear up your smile. What Does A Dental Hygienist Actually Do? Like a dentist, a dental hygienist focuses on keeping your oral health in the best possible condition. However, the dental hygienist achieves this primarily by cleaning teeth and checking for early signs of oral diseases like gingivitis. Remove plaque, tartar and stains from the teeth. Protect the teeth with sealants and fluorides. X-rays and further analysis into oral health, with outcomes passed onto general dentists. 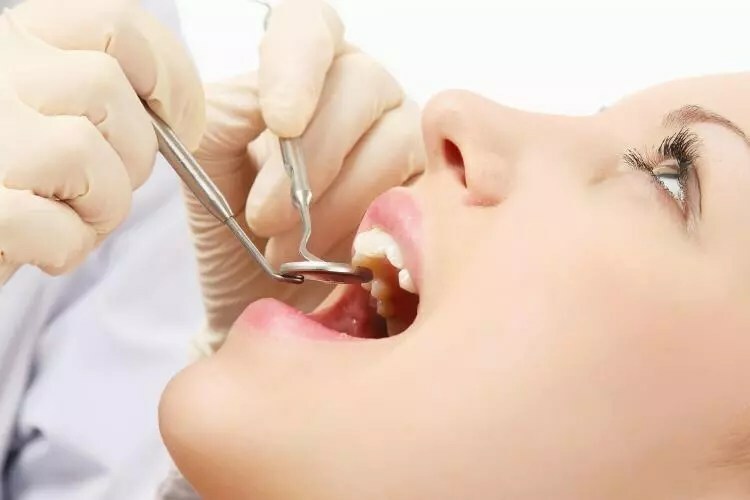 Our dental hygienist services additionally include teaching you how to take your general oral care to the next level with ongoing tips and techniques. Can I Trust A Dental Hygienist? Definitely. A dental hygienist can only conduct their practice after completing one of the courses that are approved by the General Dental Council (GDC). So, your specialist will boast a degree in Oral Health Science or a Diploma of Higher Education (DipHE) in dental hygiene, or dental hygiene and dental therapy. Therefore, your dental hygienist will boast at let two (although often more) years of practice in the field, as well as years of professional. 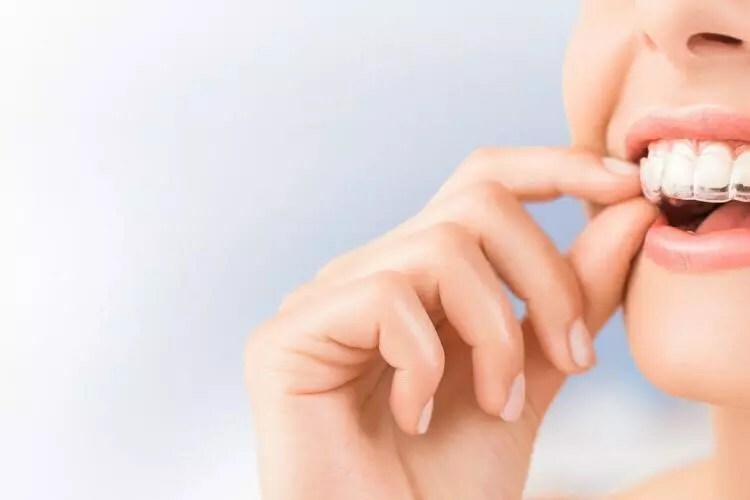 At Stunning Smile & Skin, all of our Ealing dental hygienists boast the skills needed to provide quality cleaning as well as the communication skills required to keep your nerves at ease. Why Is It So Important To Maintain Good Oral Health? An unattractive smile due to stained teeth and chips. Foul smelling breath and halitosis. Pain and discomfort due to fillings, etc. Maintaining good oral health will enhance your appearance, self-confidence, and general health in one fell swoop. Adding regular visits to the dental hygienist is a crucial step en route to maintaining control over the situation. If you already employ a thorough daily cleaning strategy that includes brushing, flossing and using mouthwash, it can be tempting to assume that a hygienist clean isn’t necessary. On the contrary, a biannual visit to your dental hygiene centre in Ealing is essential. Removing plaque is the primary incentive as the buildup of plaque will mix with the sugars in your food and drink to cause severe damage to your teeth and gums. The toxins built up from this layer of bacteria can lead you to need surgery or tooth removals. Biannual appointments in which your teeth will be professionally cleaned will help prevent gum disease. Likewise, the dental hygienist can identify broken fillings or fractures. In addition to the direct oral problems, poor cleanliness is linked to a variety of other health issues. Professional cleans at a dental hygienist centre is crucial for your oral health and general health alike. As a way to reverse the damage caused by plaque and prevent further problems, a biannual clean is vital. Why Visit Every Six Months? 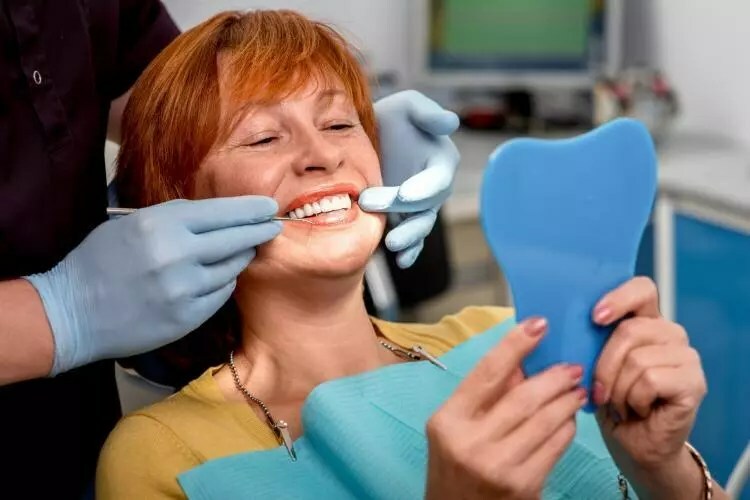 Primarily, visiting the dental hygienist every six months gives the professional the best opportunity to keep plaque at bay and keep your teeth looking their cleanest and whitest. However, it also means that any related health issues can be caught at the earliest stage possible. The longer those problems go untreated, the more likely they are to cause serious damage to your mouth and general health. Visiting twice a year should help you maintain control. Of course, if you have known existing problems, it may be necessary to book a dental hygiene visit on a slightly more frequent basis. Our Ealing dental practitioners will help discuss the situation to find the perfect plan for you. What Should You Expect From Your Dental Hygienist Visit? Will discuss your current cleaning routines and look over your notes. Will clean your teeth using a process called scaling and polishing. May only clean a part of your mouth, and make further appointments to complete the rest. May need to take X-rays for further analysis. Will show you how to clean your teeth in the most efficient manner, and teach you about dietary choices. What Is The Scaling And Polishing Process? The scaling and polishing process is, unsurprisingly, comprised of two parts. The first is to ‘scale’ the teeth with specialised instruments. Ultrasound scrapers are used to remove the majority of tartar and bacteria. This is quickly followed by using a handheld device to scrape away the remaining stubborn stains. A ‘polish’ process is designed to make the surface look smoother and brighter than ever. By polishing the teeth with a specialised cleaning agent, stains are removed while the natural glow of the teeth returns. In addition to the aesthetic benefits, this process will smooth any rough areas, which will prevent future plaque accumulation. What Else Is Included In A Deep Teeth Cleaning Process? When visiting our dental hygiene centre in Ealing, you are guaranteed a comprehensive teeth cleaning process, which includes root planing. 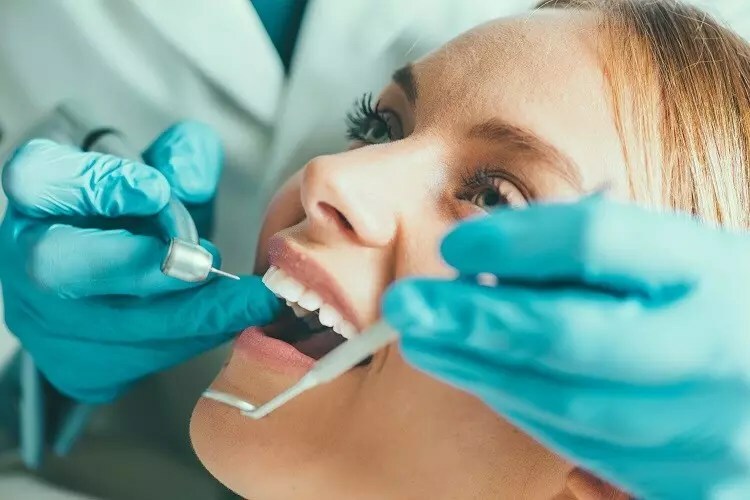 As with the main surface of the tooth, by using a scaling instrument, the dental hygienist can successfully remove plaque and tartar from the surface of the roots of your teeth. This allows you to receive the type of deep clean that would be physically impossible to achieve at home without the right equipment. Root surface plaque removal is a little more complicated, so a scaling procedure will require at least two visits to the centre. However, the life-changing results will make it all worthwhile. Does The Teeth Cleaning Hurt? Under normal circumstances, all aspects of the cleaning process are pain-free. From scaling to polishing, the hygienist will go the extra mile to provide a comfortable surrounding and treatment. However, those with severe oral health issues may encounter some discomfort. In this case, the hygienist may use a local anaesthetic to dull any potential pain. How Soon Can I Brush My Teeth Following A Deep Clean? You may brush your teeth on the same day as your appointment, but this should be done with a soft-bristled toothbrush while the gums are still sore. In addition to taking added care with your strokes, you’ll want to use toothpaste that is designed for sensitive teeth. 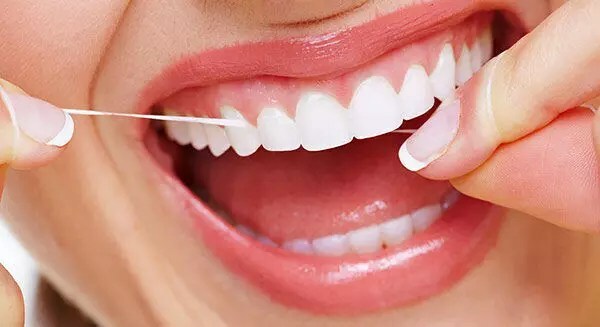 It’s important to wait at least 24 hours before flossing as this could cause irritation and pain. Meanwhile, it is advised that you avoid the consumption of foods and drinks known to cause sensitivity. How Much Does It Cost To Have Teeth Professionally Cleaned? Prices can fluctuate depending on a variety of factors. The average cost of the professional teeth cleaning process is £60 per session for an adult and £50 for a child. This includes deep cleaning and plaque removal on both the upper and lower teeth. Who Can See A SSS Hygienist? It is possible to book an appointment with the hygienist irrespective of whether you’re an existing registered patient or not. If you are an existing client with a valid hygiene prescription in your note, you can visit the hygienist at a convenient time for you. Prescriptions are issued at each check-up appointment, if required, and last for the timeframe that your dental hygienist has suggested. In most cases, then, another prescription will be needed after the six months have passed. If you’re not a regular patient of ours, you can still use Stunning Smile & Skin for your hygienic deep clean. 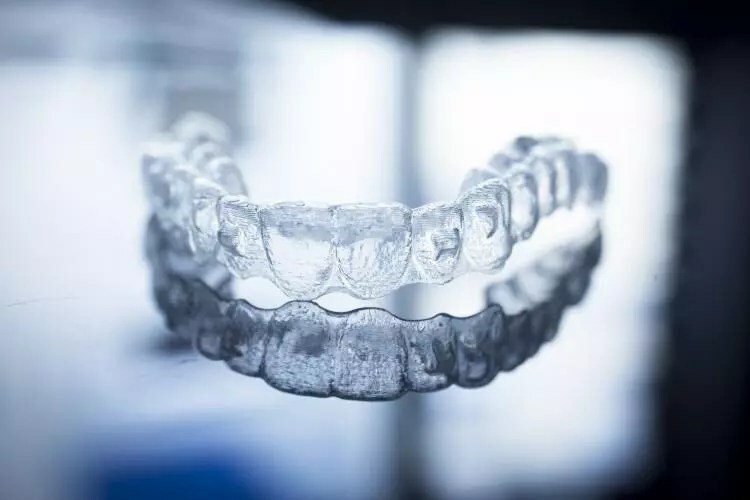 You will require a full hygiene prescription from your regular dentist, which can only be prescribed after they have completed a full mouth assessment as per GDC guidelines. The note will be valid for the same duration as the recall, so you will need to renew after this time has passed. What Happens After the Cleaning Process? Bacteria grows on the tongue too – do not forget to clean it. Fluoride is a strong chemical that helps the enamel – choose toothpastes carefully. Over half of the UK population isn’t happy with their smile – professional deep cleans will help. Not flossing means you’ll miss 40% of the tooth surface– stop skipping it. Deformed toothbrush heads offer far less coverage – change them as soon as they lose shape. It is recommended that you brush for 2-3 minutes – most are guilty of just half of that. Drinking 3 or more glasses of soda increases tooth decay by over 60% – choose food and drink wisely. 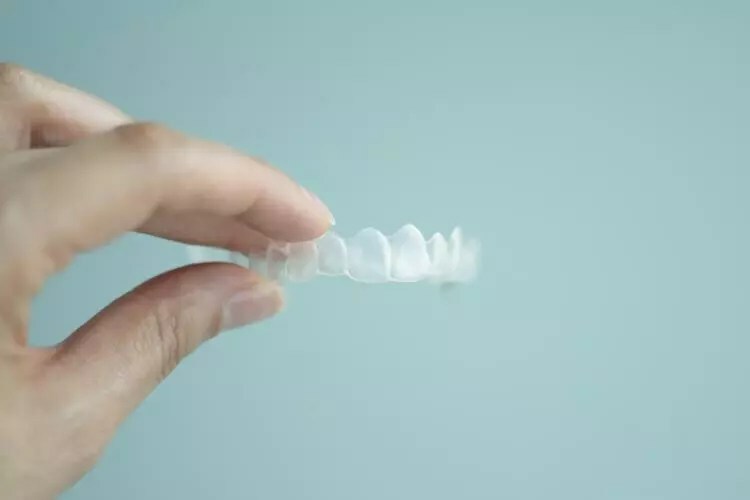 If you’re ready to achieve a whiter, brighter smile while fighting back against an array of health concerns, Stunning Smile & Skin are here to help. 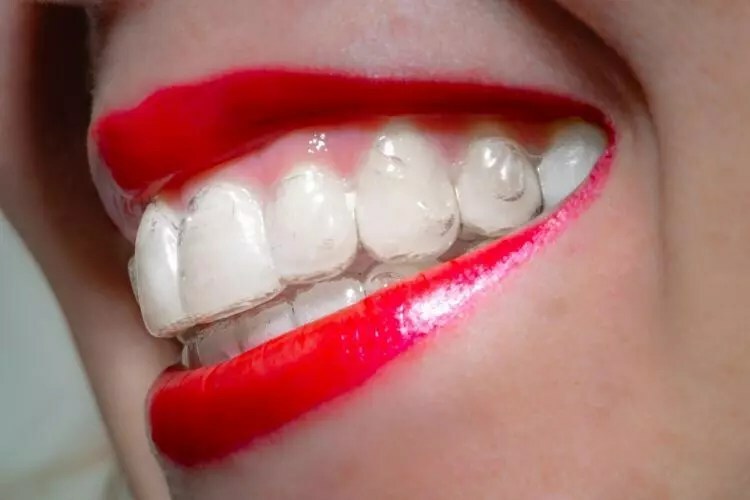 From consultation to completion and beyond, our friendly dental hygienists guarantee the quality of service that will give you an even greater reason to unleash that winning grin. Take the first step to booking your dental hygienist appointment by calling 020 8840 4472 today. Alternatively, use our online booking facility to arrange a visit at the most convenient time possible. We look forward to boosting your health, hygiene and happiness.